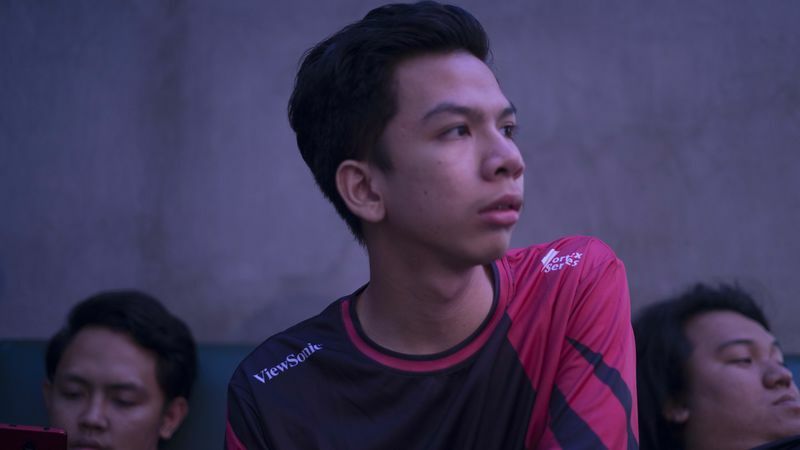 The first day of the closed qualifier for StarLadder ImbaTV Dota 2 Minor kicked off with the SEA-qualifier, following an outcome of which BOOM ID advanced to the Grand Final. The guys from BOOM ID haven't lost a single match: they prevailed over DeToNator and Lotac. In the lower bracket DeToNator overpowered Tigers with the score of 2:1 and they will try themselves against Lotac tomorrow. Thus, BOOM ID will face the winner of a pair DeToNator vs. Lotac in the final clash. The first phase of qualifiers in the CIS-region has also reached an end. In the upper bracket the victory was gained by Team Empire, while in the lower one - Aachen City Esports. The stream of upcoming matches can be discovered at live.starladder.com.